As a photographer I find comfort in knowing what I'm getting into ~ I like shooting places I've been to before because I know where the light is and where the good spots are. That being said, it was such a nice change of pace to photograph the Becker family at B'nai Tzedek in Potomac. 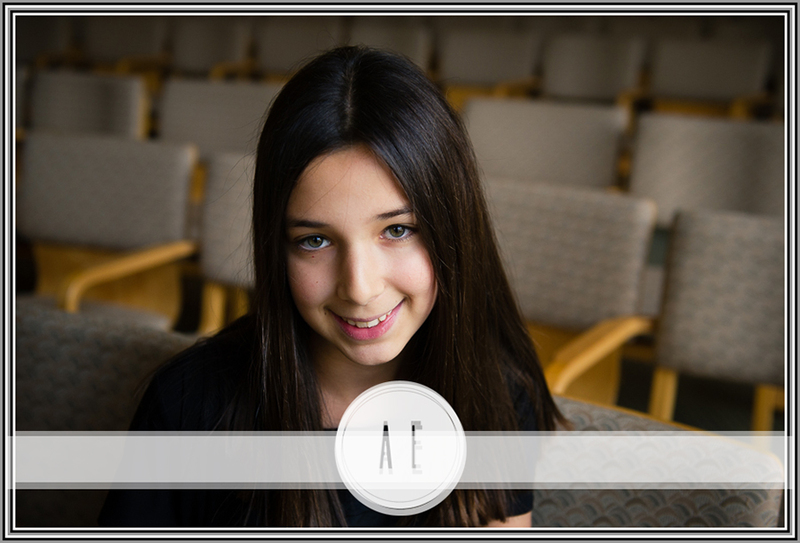 It was an awesome temple ~ lots of natural light and a beautiful bimah; it was like shooting ducks in a barrel (and add to it the fact that the bat mitzvah girl, Amy, was a natural in front of the camera) Amy had a kids' party on Sunday at the Bolger Center. I've been to the Bolger Center for a wedding before but this was my first time shooting there and it was really cool. The stained glass windows let in natural light but they also add a beautiful background to the photos. Amy had a candy theme and my favorite part was the popcorn and pretzel station ~ I've never seen that at an event before and I may have to steal the idea for my own daughter's bat mitzvah! Thank you Julie, Steve, Jeffrey and Amy ~ enjoy this preview of images to come!